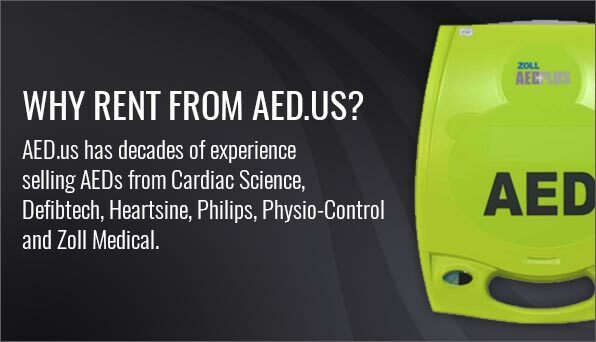 Heartsine was founded in 1998 with the purpose of developing advanced life-saving technologies for the treatment of Sudden Cardiac Arrest. 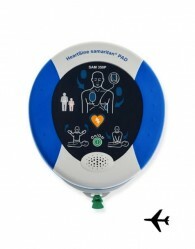 While Heartsine was recently acquired by Physio-Control, their R&D and manufacturing facilities remain in place and their dedication to their mission unchanged. 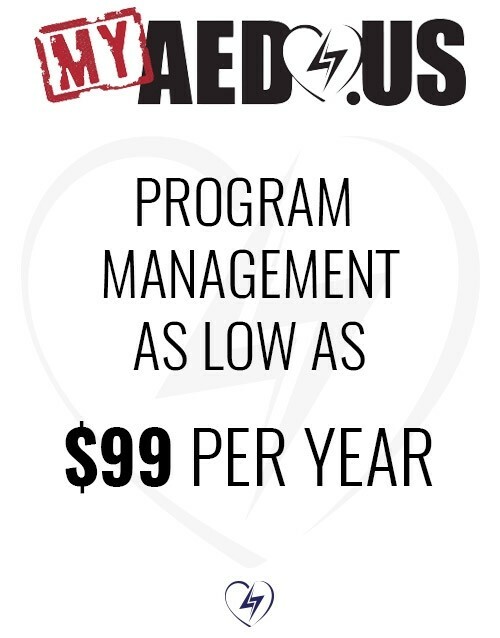 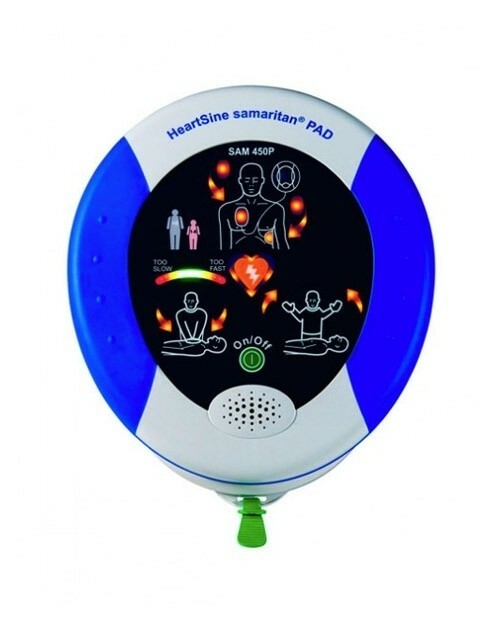 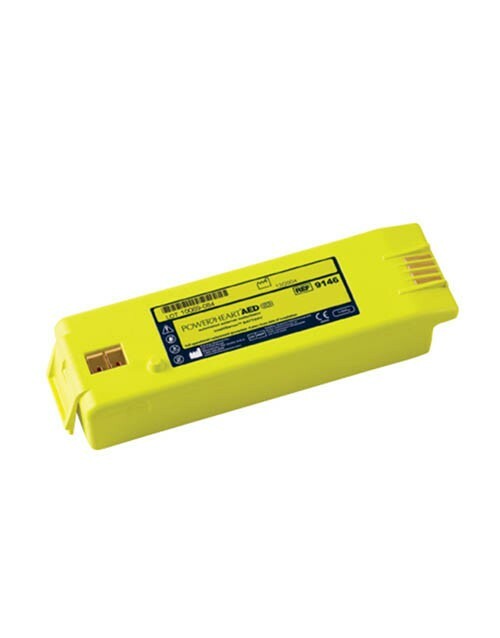 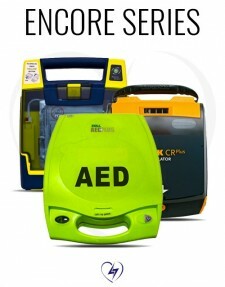 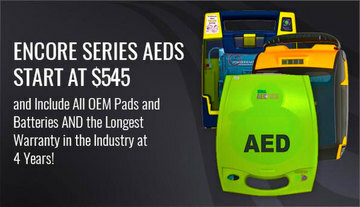 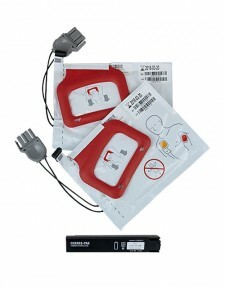 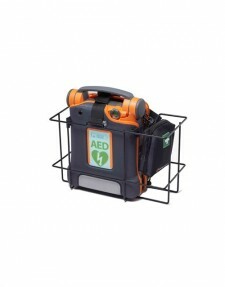 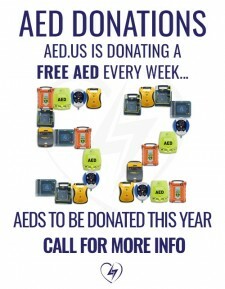 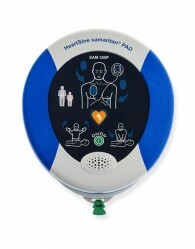 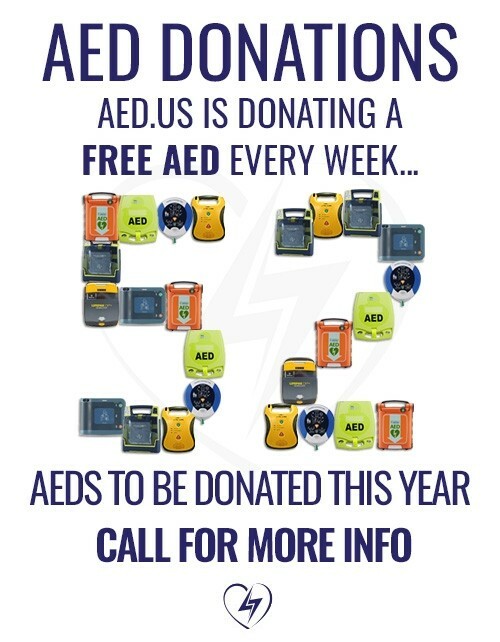 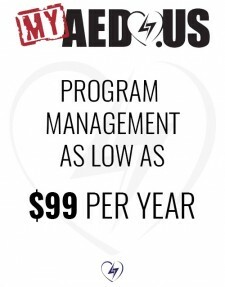 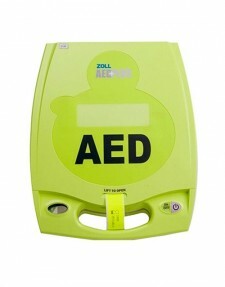 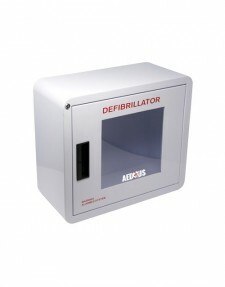 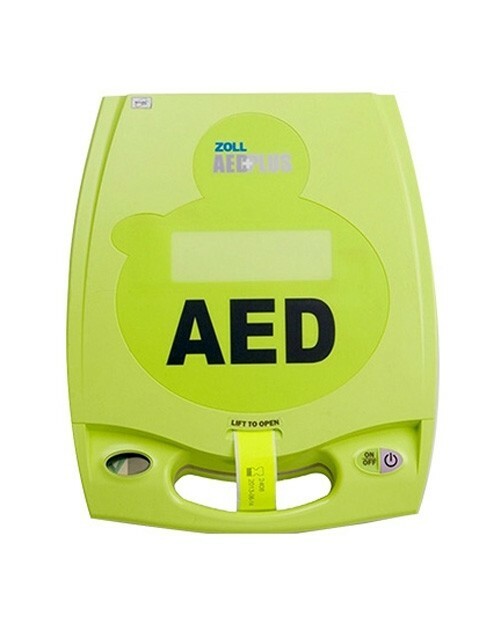 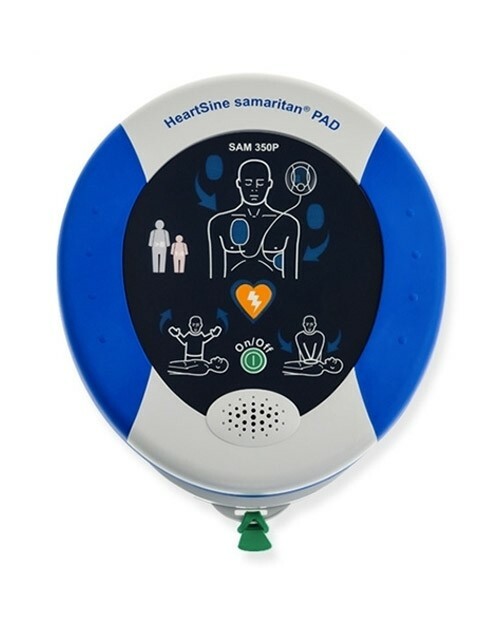 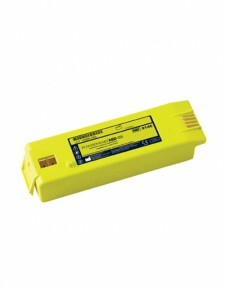 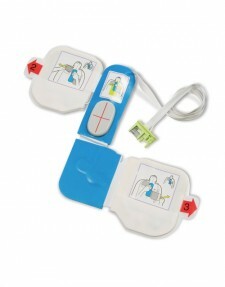 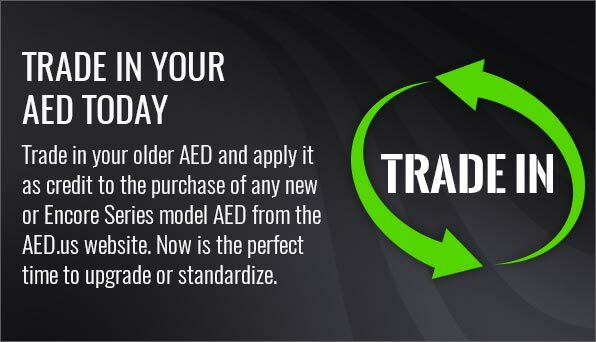 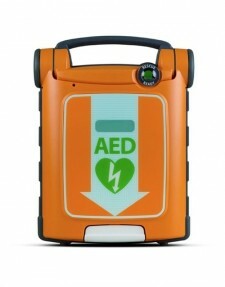 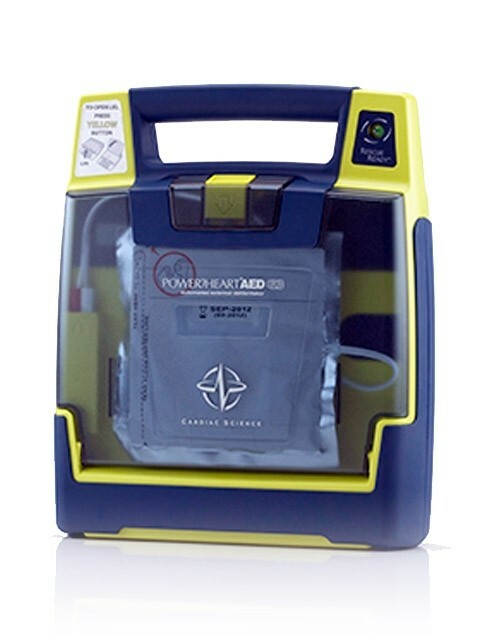 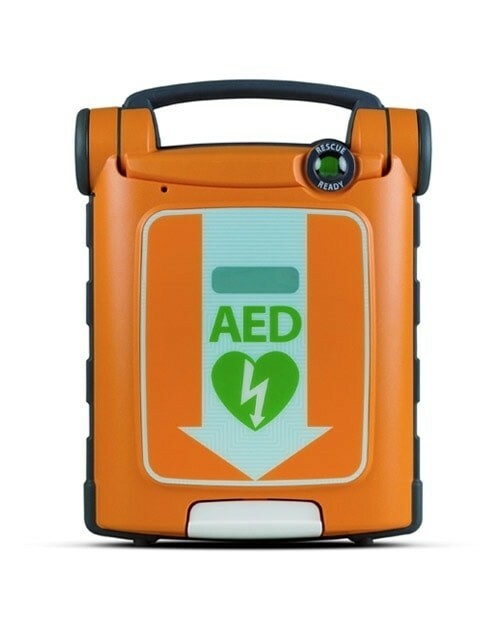 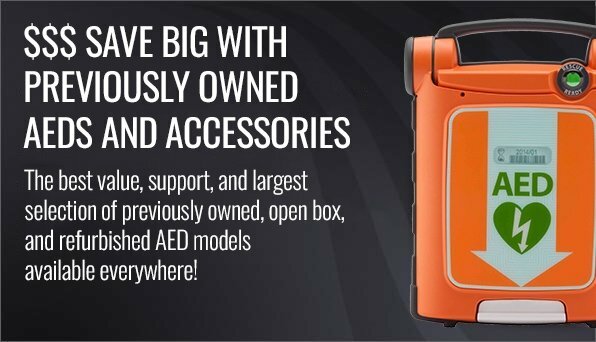 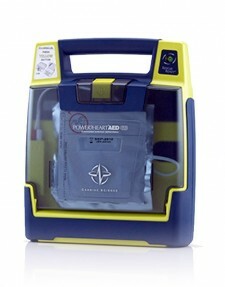 Heartsine’s AEDs include the Samaritan PAD 350, Samaritan PAD 360 and Samaritan PAD 450 AEDs. 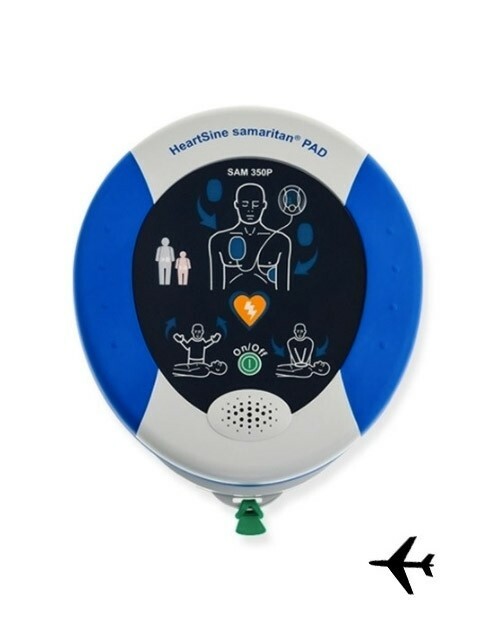 Their simple design and small size make Heartsine a good solution for many settings, including American Airlines’ planes and the Guinness Factory in Dublin, Ireland.